In a large homestead in the heart of the Hunter, this hilltop restaurant overlooks the vineyard with views of the surrounding countryside from every table. It's the perfect spot for relaxed dining, alfresco in the summer months or by the fire in chilly weather. 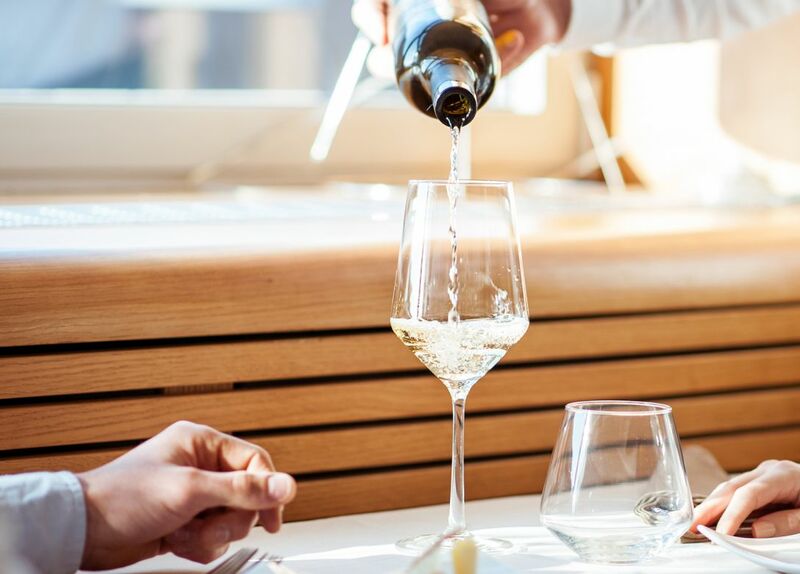 Owner Amanda Patton's menu makes the most of fresh, seasonal ingredients and the wine list provides a selection of wines from the whole Hunter region. Bookings are essential.